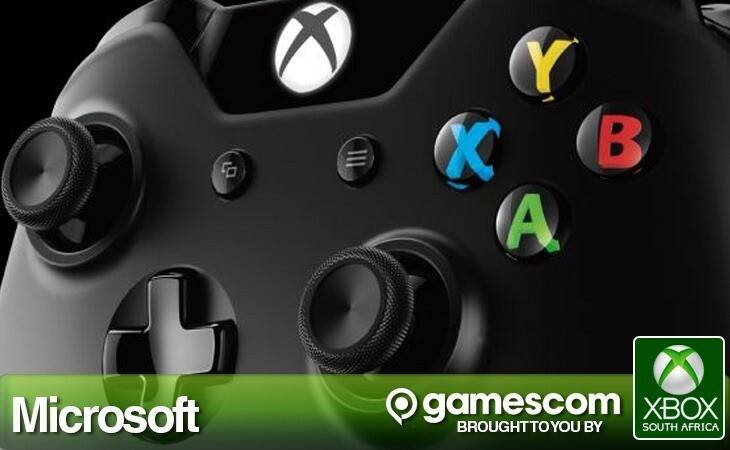 Microsoft won’t be livestreaming its Xbox-oriented showcase event at Gamescom this year – but we’re right there, right now standing in a queue to make sure we bring you the news as it happens. We’ll be liveblogging the whole thing (mobile internet dependant), saying things we probably shouldn’t. We’re loving all the comments in the live blog… but if you guys don’t want to read them click the Gearcog and turn of reader comments .